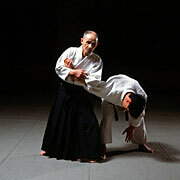 Aikido is one of the martial arts, which originated in Japan. 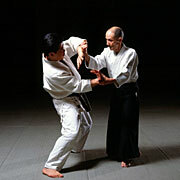 After World War II, Aikido rapidly spread and nowadays has become more and more popular in many countries. "The Aikido-boom" can be seen around the world. 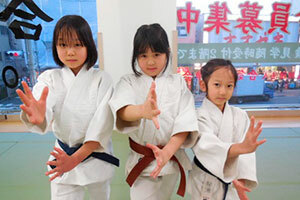 Why is Aikido now loved by all different generations, regardless of nationality, culture, language, etc.? 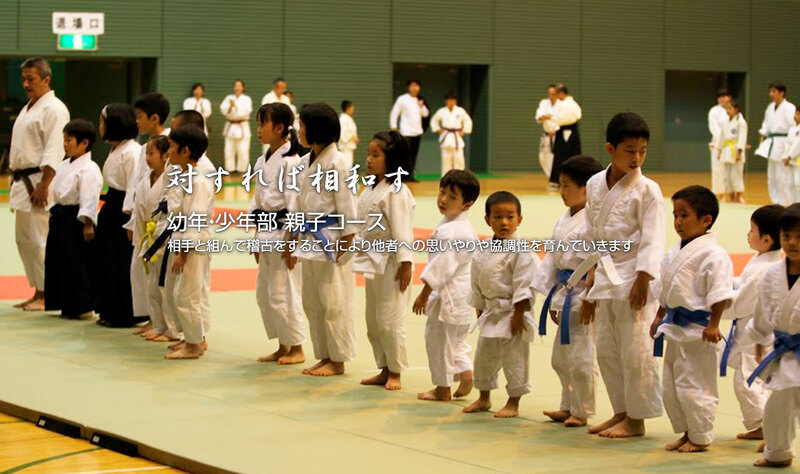 The principal of Aikido is not to resist the law of nature, but to harmonize without using physical strength. 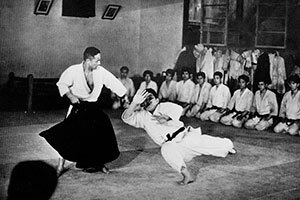 Aikido techniques are applied by using your own power together with your enemy's power. 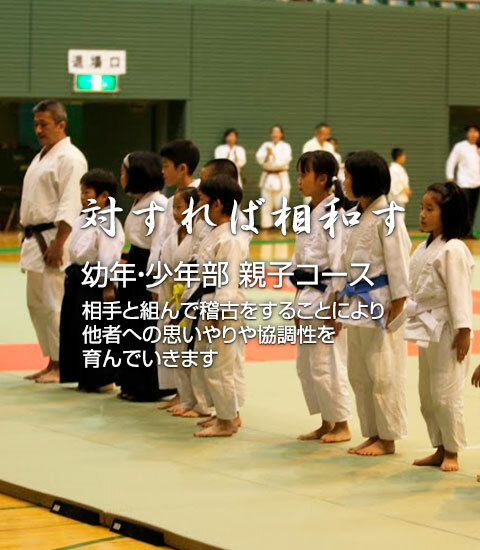 This means, no matter if you are strong or weak, big or small, male or female, young or old, you can do Aikido without having to be a top athlete. . . . . . . . 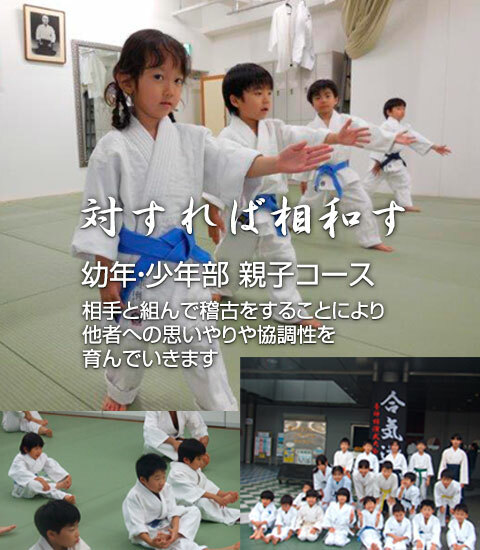 The Senshusei Course is typically a very intensive aikido course for those who really want to dedicate themselves to Yoshinkan Aikido. 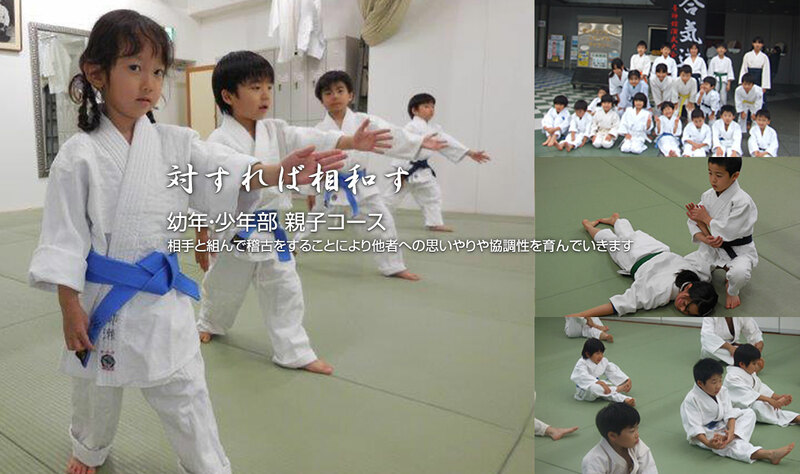 The course is the only one of its kind in the world having been originally developed in the early 1960's to train the Tokyo Metropolitan Riot Police in Yoshinkan Aikido as a traditional budo form. It continues to this day, with a small but elite group of men and women having had the distinction of graduating with a Senshusei Shodan qualification.